Washington Irving, the author of The Legend of Sleepy Hollow, said, “There is certainly something in angling that tends to produce a serenity of the mind.” I tend to agree with Irving. There is indeed something therapeutic about being outdoors — especially casting a line into a body of water and the accompanying anticipation of catching a fish. Being outdoors is good medicine and even more therapeutic when you share your outdoors adventures with good friends. 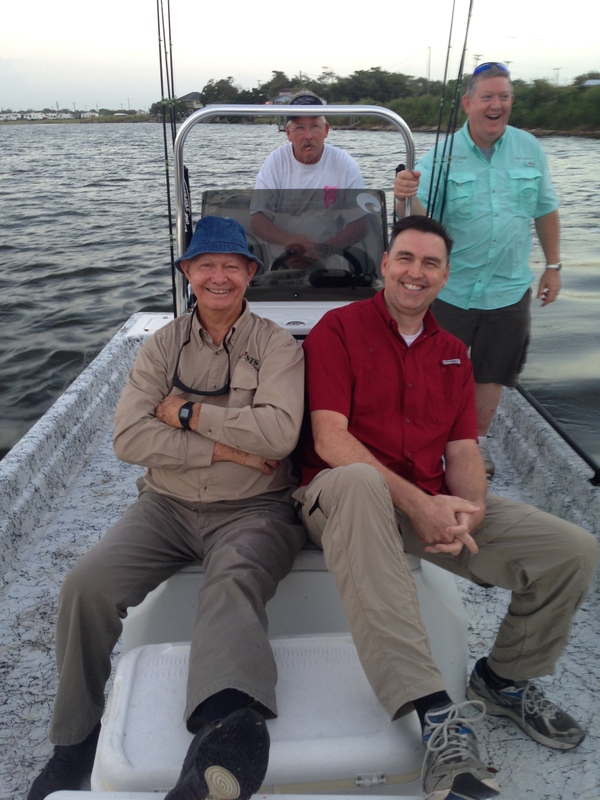 A couple of weeks ago, my friend Holloway Sinclair and his son Paul invited me and Pastor Ryan to join them on a fishing excursion to Matagorda Bay. Everyone in the large Sinclair family loves the outdoors and often share adventures together. More than that, they love to bless others. I’m grateful for their kindness in inviting our new senior pastor and me to spend the day fishing with them at one of the most beautiful coastal areas in the Lone Star State. 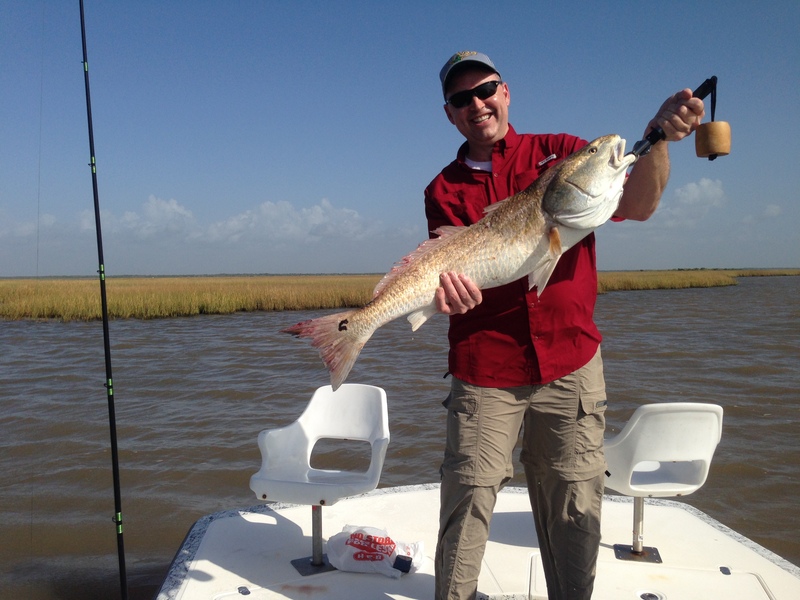 I was also excited about the opportunity to reconnect with Captain Keith Phillips of Red Fish Matagorda. 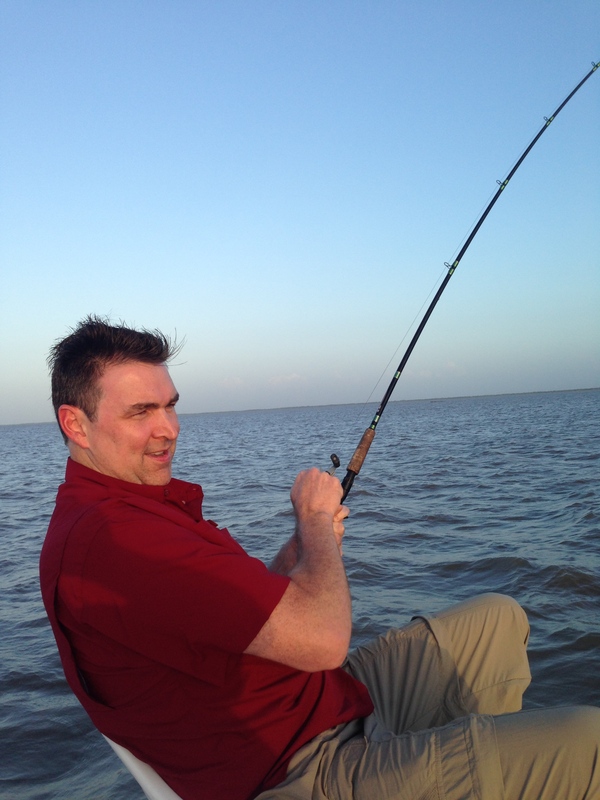 I met Keith on a previous excursion to Matagorda Bay with the Sinclair family. He is an expert fishing guide with a great sense of humor. Laughter was a big part of our day, thanks in large measure to Keith. And, we could not have been as successful without his guidance. He knows the coastal waters and he knows where to find the fish. For an occasional angler like myself, I am amazed at Keith’s attention to detail. He looked at the water, the currents, the wind, the marshes, and everything about the environment to determine where to find the fish. He knew exactly where to cast each line. And, with a single glance at the finest movements of my fishing rod, he knew before I did that a fish was about to take the bait. Although I was a bit clumsy in setting the hook a few times, I did manage to reel in my limit. The fishing today was fantastic. But the fellowship was even better. Sharing today’s adventure with other men made the experience far more meaningful and fun. And, like Irving said, spending the day fishing produced “a serenity of the mind.” Breathing the fresh gulf air, getting soaked by a sudden rain, catching our respective limits, and enjoying laughter and conversation with friends had a very therapeutic effect on me. I returned home refreshed and ready for the week ahead. I encourage you to find time to get outdoors with family or friends. Enjoy the serenity that comes from taking in beautiful vistas, breathing fresh air, waiting for fish to bite, or whatever you enjoy doing in the great outdoors. You’ll be glad you did. 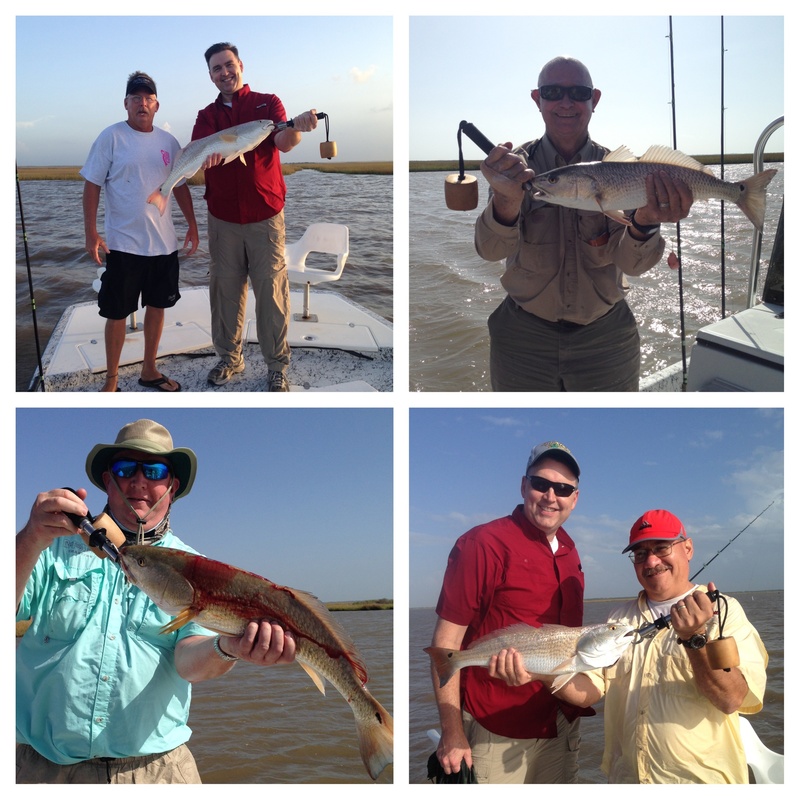 And, if you want to enjoy a really fun fishing adventure, then give my friend Captain Keith a call. You’ll definitely enjoy your time with him and you will definitely catch fish! It’s so good to see you in the ocean. Its remind me to ‘cross the bay of Bengal by speed boat from St, Martins to Teknaf. Mr. Holloway was that time with the team. He looks younger! Is this in the USA & recent photo? Holloway is 84 years-old but still very strong. He enjoys fishing. I also thought about our time crossing the Bay of Bengal when I was at Matagorda Bay with Holloway and my friends. That was a great adventure we had together in Bangladesh.